Today on our Hot Seat we have ‘Big City Cowgirl’ with us. A very talented artist, her recent release Game of Love is a very melodious number. We will have a conversation with her about her recent release, her life, her love for music and other things our readers would be interested in. Let’s have a chat with her. Big City Cowgirl : Hey, y’all. I’m Big City Cowgirl. I live in New York, but my heart is with all things country. I’ve always been into music and have been songwriting since I was a little girl. Right now, I am a singer, songwriter and entertainer who writes from my heart and soul, and what I write is country music. If I’m not writing music, I’m with my family, or at my job in the field of law. I love warm weather, sunshine, animals, positive people, spicy food, coffee, red wine, Jack Daniels, and dancing to name a few things. Nice to meet y’all. I hope y’all give me a listen. 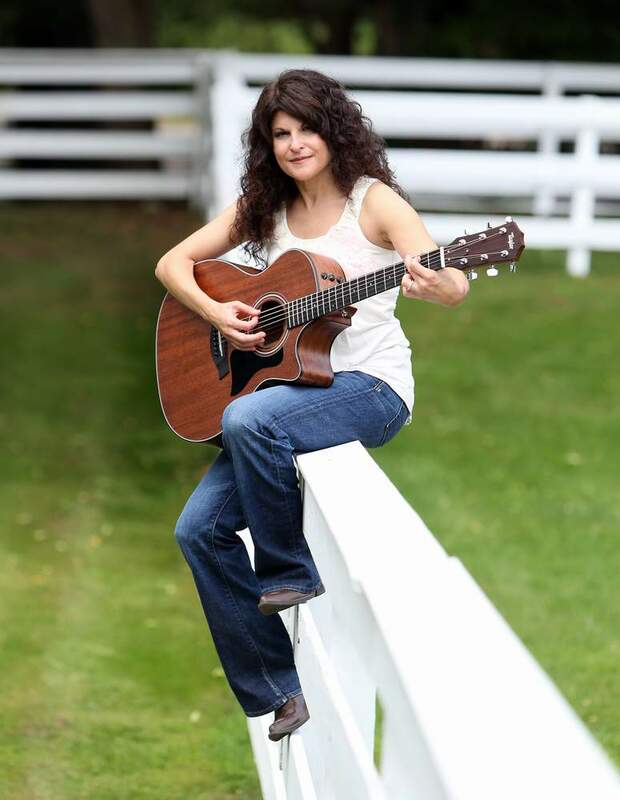 Big City Cowgirl : My innate love of music and the desire to move people emotionally through song was what inspired me. Of course, along the way, there have been people who have encouraged me and helped me. I owe those people a lot. They keep the dream going. Twist Online : Is there any story behind your artist name “Big City Cowgirl” ? Big City Cowgirl : There is no story really. When I decided to get out there again and make some music, I thought that if I had a nickname, it would be fun. I was thinking about a way to identify myself to music fans and I thought that Big City Cowgirl expressed the fact that I am a city girl who has country music in her heart and writes country music. Twist Online : Tell us about your recent release “Game of Love”? Big City Cowgirl : Well, I wrote the song on the guitar, but the more I played it, the more it sounded like a piano forward song to me. I went into Dare Studios on Long Island where I record and discussed it with Mike Epstein, the owner, and we fleshed it out with the piano being prominent. Andrew Nadien is a keyboardist with whom I record all of the time. He did an amazing job capturing what I conceived. The song is dedicated to people who have put their all into a relationship only to have lost love then wonder about the “game of love” and how to win at it. I hope the song gives people the faith to keep looking for their forever love, and know that they can overcome any heartache because there is someone special coming for them. Big City Cowgirl : I think it has received a great response so far. It has been playing on internet radio and was even one of the Top 50 of 2016 on one of the stations! I was thrilled because I want people to fall in love with my songs and be affected by my songs, and it seems as though they are. Big City Cowgirl : I love all types of music and all types of music deserve respect. Songwriters are amazing people. I am awed by them in every genre. But when picking a favorite genre, I have to go with country music. It tells a story in a unique way like no other genre around and moves me – personally. Twist Online : You took a break from music and practiced law. What made you return to this entertainment world again? Big City Cowgirl : I took a break to pursue my personal life. At the time, I didn’t think I could balance music with raising a family and having a fulltime law career, but I was wrong. It’s hard to fit everything into my schedule, but I have always loved creating music and so I make time to do that. 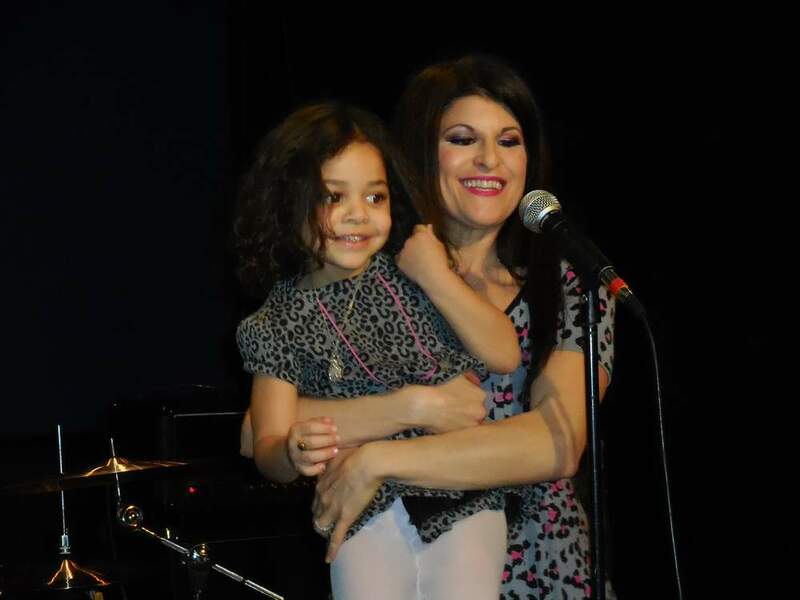 I returned to the music scene after my daughter was born. It was clear that she had an affinity for music and so I started writing songs which I hoped one day she would sing. When people heard what I was writing, they told me that I should pursue a music career. I missed being involved in music so I went for it. Twist Online : From where did you learn to play guitar? Big City Cowgirl : I learned to play guitar when I was younger. I taught myself well enough to write songs. After my daughter was born, I decided to relearn. I went online to the New York City Guitar School online program and it was easy to pick it up again. I imagine I’ll never be a guitar virtuoso because I just don’t have the time to devote to it, but my main concern was learning the guitar enough to get my musical ideas across. And that’s just what happened! Big City Cowgirl : Yes, I have. My goals are to be recognized for my music through fan appreciation, to have people tell me that my songs have connected with them and that they have been the inspiration for people to make positive changes in their lives. And, of course, to become a mainstream country music artist who gets to maintain creative control of my music. 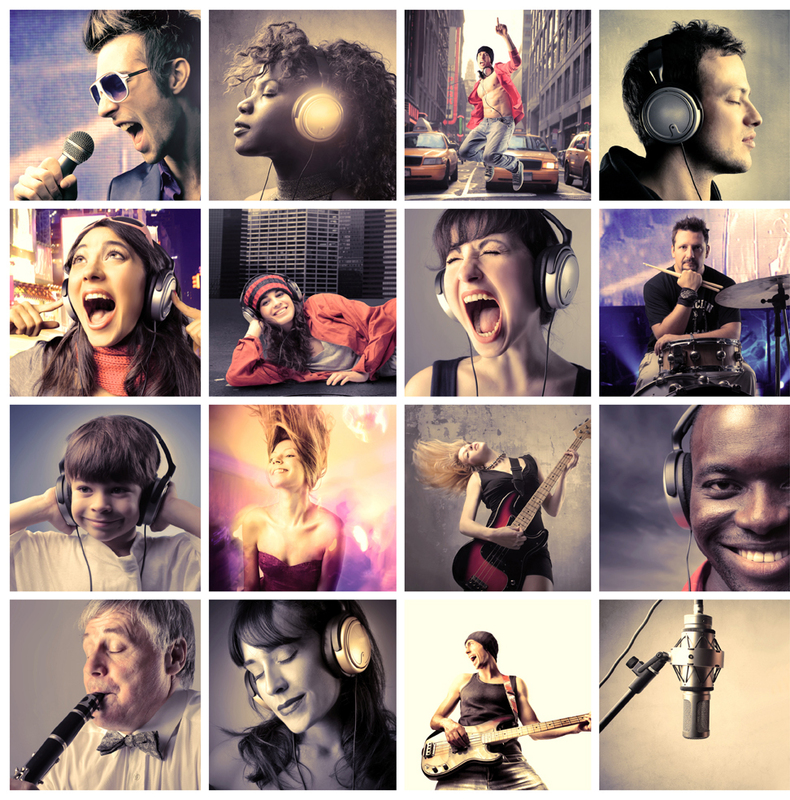 I have started to meet the goals I set in relation to connecting with people – because people who hear my songs have been very complimentary and said that the songs affected them emotionally. The last goal is obviously the hardest because in order to become mainstream, artists typically have to give up a certain amount, if not all, of their creative control. I just want to stay true to myself and make my music, and see what happens from there. Big City Cowgirl : It’s 2017 and it’s going to be a great year. I intend to write more music. I don’t have any projects in the works yet, but I imagine I will. 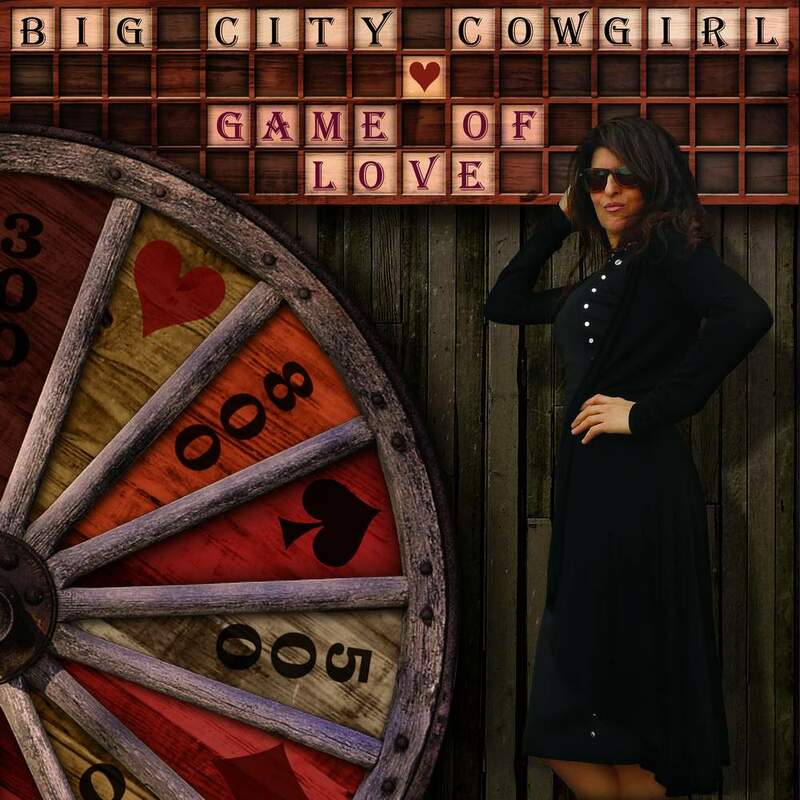 People can check out the Big City Cowgirl music I have already written by going on my website, bigcitycowgirl.com , or by connecting with me on social media, or by streaming or downloading my music on most online music platforms!